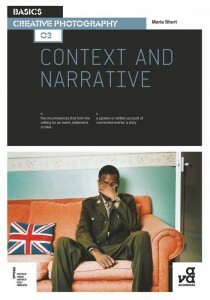 “The terms “narrative” and “context” were until recently relegated to the periphery in understanding photographic images. Maria Short’s clearly written and structured book provides a unique convergence point for the study of a wide range of photographers and the events they confront. She combines the insights of the teacher and poet with an astute professional understanding of her craft. A series of well chosen case studies further illuminate photography for readers from all backgrounds.” – Dr. Chris Mullen, writer and historian, author of FORTUNE’s America, Director of The Visual Telling of Stories website.